The Pinchy Mouse is a breed of mouse found in Cape Clawed,the Elub Shore, and aboard the S.S. Huntington IV. It is not known to drop any loot. Scuttling along the shorelines of Gnawnia, these hungry mice love to pinch cheese from the traps of hunters. They're cute, but don't get too close; those claws are razor-sharp! The Pinchy Mouse has no specific preference for any kind of cheese. It is known to have an aversion to Gouda and SUPER|brie+ in Elub Shore. 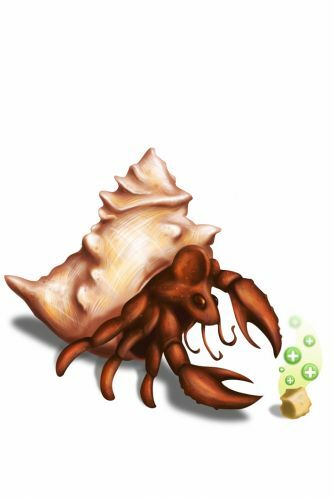 4 June 2009: The Pinchy Mouse is released. This page was last edited on 2 January 2019, at 13:25.